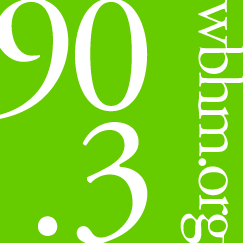 Praise 90.1 FM live broadcasting from Huntsville, Alabama. 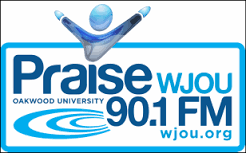 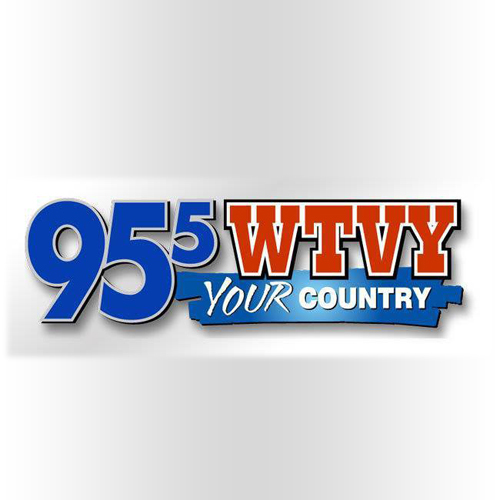 WJOU (90.1 FM, “Praise 90.1 FM”) is a non-commercial, listener-supported college radio station licensed to Huntsville, Alabama, and owned and operated by Oakwood University. 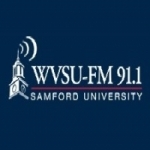 It serves the Oakwood University community and the Tennessee Valley area. 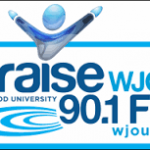 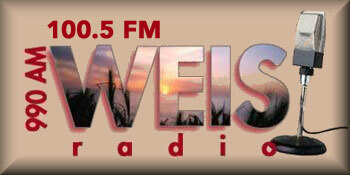 WJOU plays a blend of Christian contemporary, urban contemporary gospel, and adult contemporary music. 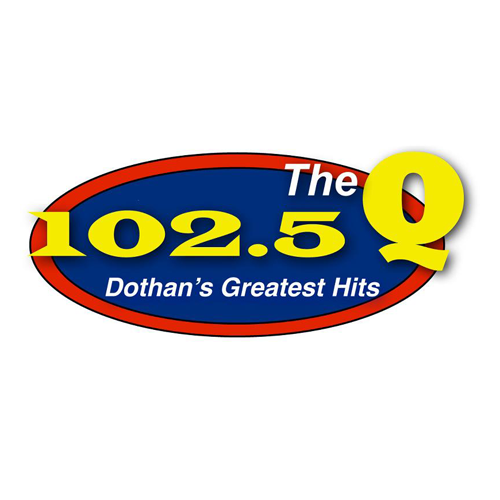 Praise 90.1 FM is one of the most famous online radio station on Alabama.